This month marks the start of yet another crucial shutdown for one of the biggest power-stations in Central Queensland. Penti-M Engineering are powering on this month as our local power-station shuts down one unit, to commence a large routine overhaul. 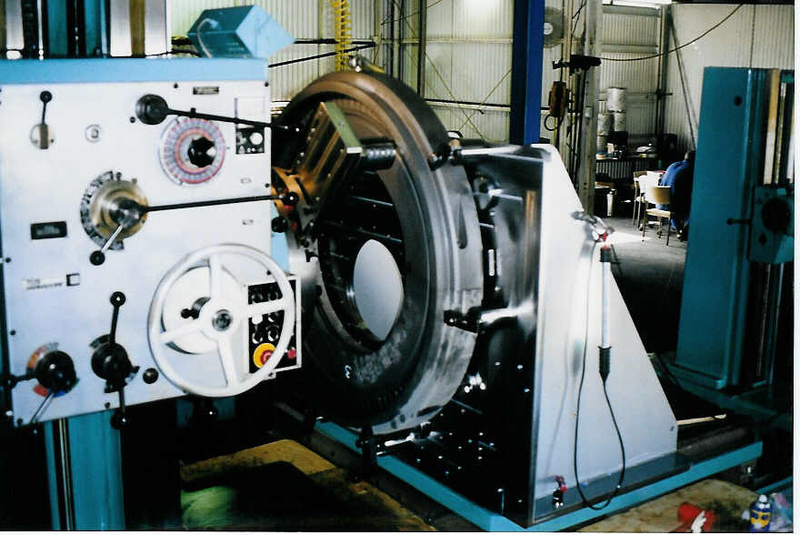 As the leader in high end, precision machining and engineering services, Penti-M are well equipped to provide specialty services to the power generation industry and meet critical deadlines with ease. The scope of work differs from station to station and with each shutdown but Penti-M have been in the game for over 25 years and have the tools and the know-how to get the job done, first time, on time, every time. It’s reasons like these that set Penti-M Engineering apart from the rest. This week many components have arrived for overhaul in the machine shop such as, diaphragms, plugs, seats, pipes, packing rings and a large range of valve and valve components. Each and every part is required to be completed and sent back onsite in minimal time and with no variances. Next time you turn on a light, charge up an iPhone or relax at home in the air conditioning, you’ll be happy to know that Penti-M Engineering successfully completed an overhaul at a power-station near you!